That's Stumps on Day 3 of the 1st Test.#TeamIndia 151/3 (Pujara 40*, Ajinkya 1*), lead by 166 runs. Ind vs Aus live: Get India vs Australia, 1st Test Match 3rd Day Live Updates and Latest Scores, which is being played in Adelaide. 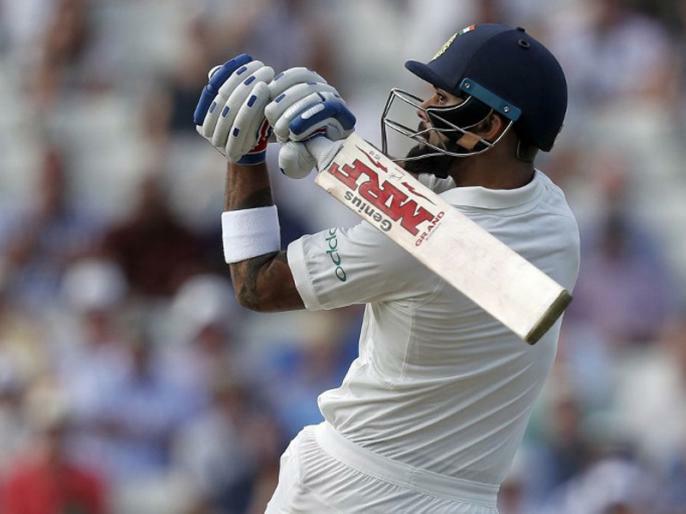 India is on a tour of Australia under the captainship of Virat Kohli, and is playing first test match in Adelaide for the Border–Gavaskar Trophy. India is playing it's second inning on day 3.